Hi, my name is Alice and I have whiteheads and zits. I live in southern Louisiana and I work out regularly, so I am sweating a lot and that leads to breakouts more often than not. 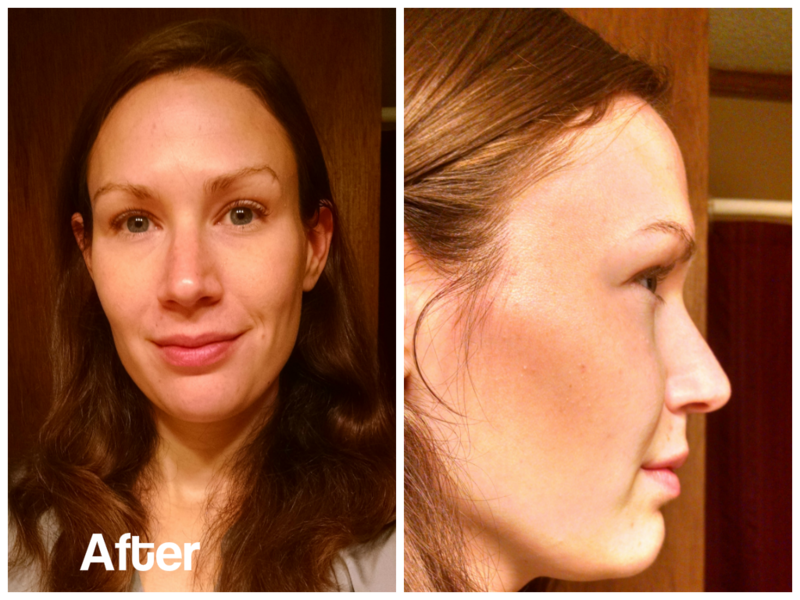 Yes, I’m thirty, but I still get breakouts and I have always struggled to fend off whiteheads. 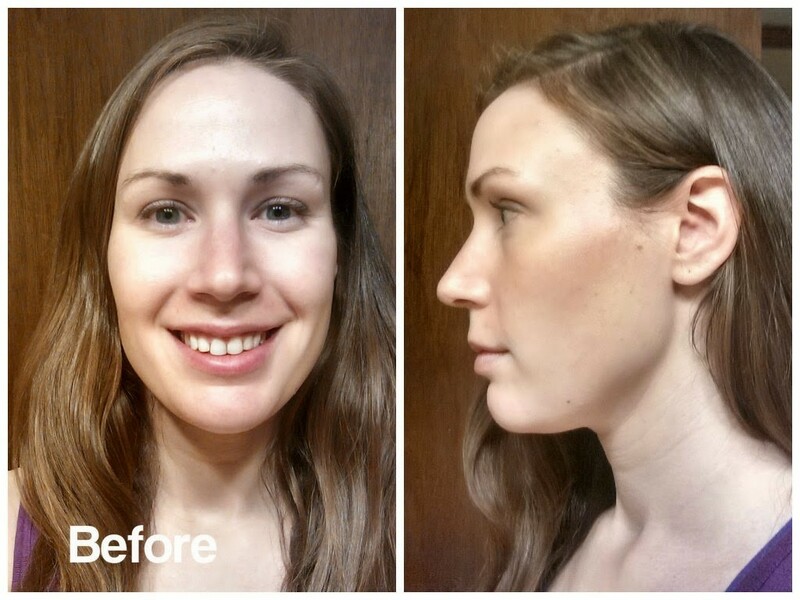 I’ve tried lots of different face washes, scrubs, and zit creams. Unfortunately, most anti-acne products make my skin peel and irritate it, which makes me stop using them after just few days. 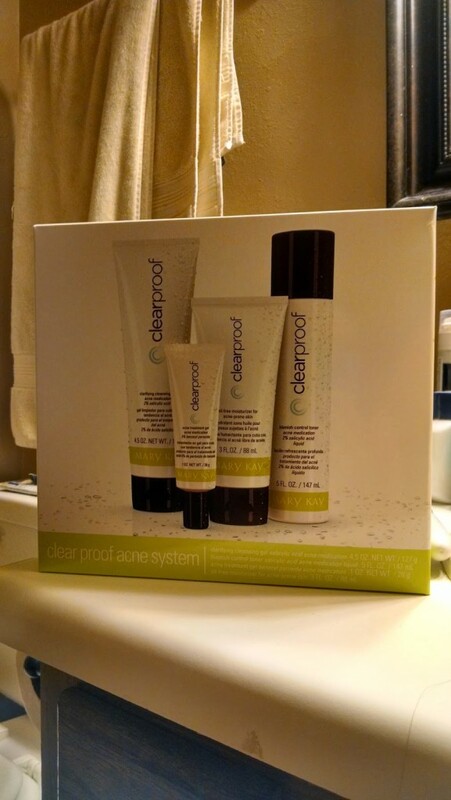 That’s why I was so excited when Chatterbox by House Party offered me a chance to try Mary Kay’s new anti-acne product line, Clearproof. 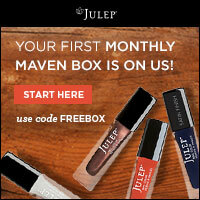 Their products are formulated for sensitive adult skin so it won’t irritate or dry out my skin. The full line includes a face wash gel with 2% salicylic acid, anti-blemish toner also with 2% salicylic acid, a lightweight oil-free moisturizer, and a zit cream spot treatment with 5% benzoyl peroxide. The whole system retails for $45 which is about $11.45 per product. That’s more expensive than the skin care products I buy but I have had good experience with Mary Kay products in the past. I was skeptical, but thought I’d give it a shot. I love trying out new beauty products though I haven’t been so successful with anti-acne products. But I figured I didn’t have anything to lose by trying Clearproof out for 30 days. 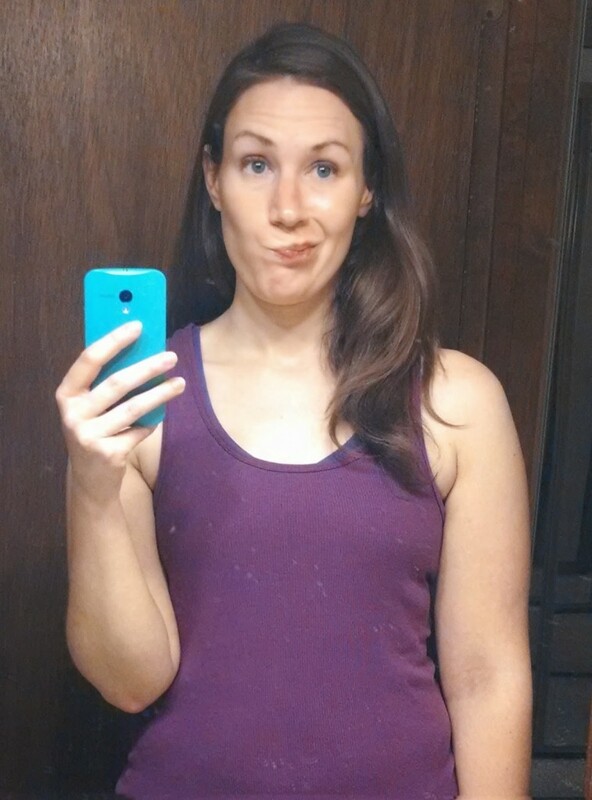 So, here’s my before photos in all their no-makeup on the internet (*shudder*) glory. So what did I think? I really liked the Clearproof system. It is very gentle, didn’t irritate my skin or dry it out, and helped clear up my zits and some whiteheads. Not all of my whiteheads are gone but its much better. I would definitely recommend Clearproof. What do you think? 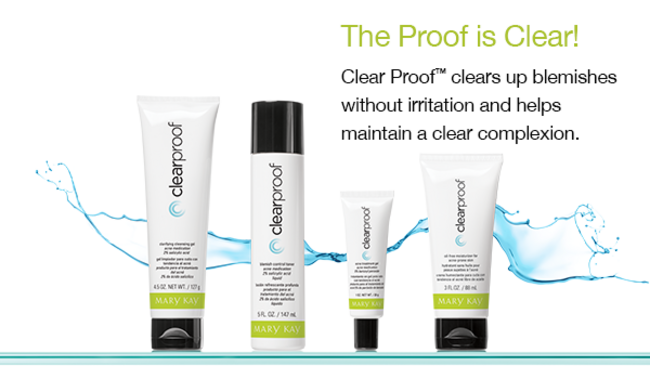 Have you used Clearproof? What do you recommend for acne fighting?